I will vigorously fight new NI Water plans to sell Portavo Reservoir near Groomsport during 2014 - 15. 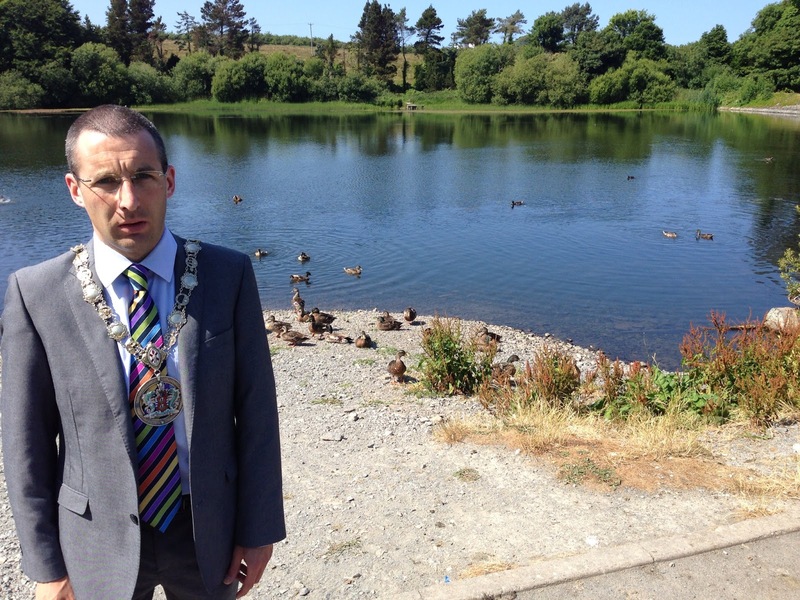 Previous campaign was successful in halting plans for a similar sale of this reservoir and have now written as Mayor to arrange an urgent meeting with the Regional Development Minister on this proposed sale. I am disappointed to learn that once again Portavo Reservoir is under threat of sale. Redundant reservoirs offer vast economic, social, environmental and health benefits and should not be sold to the highest bidder. Nor should they be abandoned or ignored by the authorities. In 2011 I mounted a large public campaign which thankfully resulted in the sale being suspended. This was backed by the RSPB, Ulster Wildlife Trust and the Woodland Trust and I am confident the same can be achieved again. It is frustrating that we are now in the same situation as we were in 2011. Back then I called for a redundant reservoirs strategy and yet not much progress has been made on this issue. I have already written to the Minister asking for an urgent meeting on this issue and will be working hard to ensure this sale does not progress. No doubt they are well in your sights, but the uncertain future of both Creighton's Green and Spiers resevoirs above Holywood is yet another issue with potentila to go badly wrong. These lovely areas of water & wetland are important assets in our local landscape: in the case of both there is a significant barrage to be maintained and/or insured. This is most certainly a job for Government in the course of the duty of care in preserving our environment.